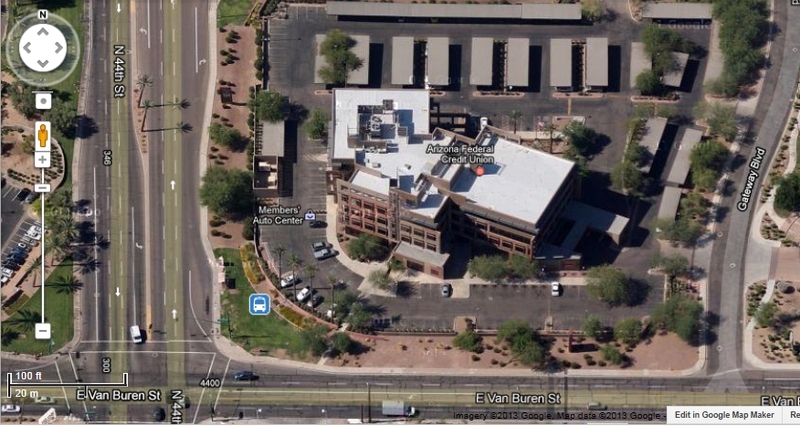 Arizona Federal Credit Union Annual Meeting – April 24, 2013 5:30 PM Wednesday at main branch | Arizona Federal Credit Union has a new $3 Monthly Membership Fee! Greedy fatcat managers are forcing members to pay a mandatory $3 ripoff fee every month, simply for being a member. That's not mutually beneficial. 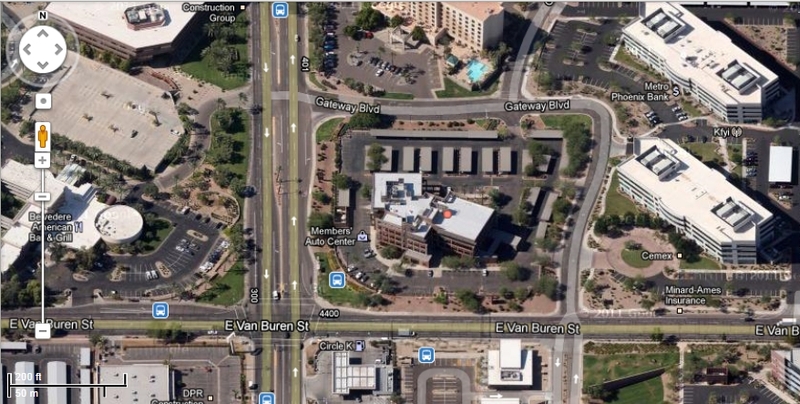 ← Arizona Federal Credit Union competitors with Arizona branch locations. How do those other credit unions feel about their members? Call 602-683-1599 for reservations to attend. This entry was posted in About Arizona FCU and contact info. Bookmark the permalink.